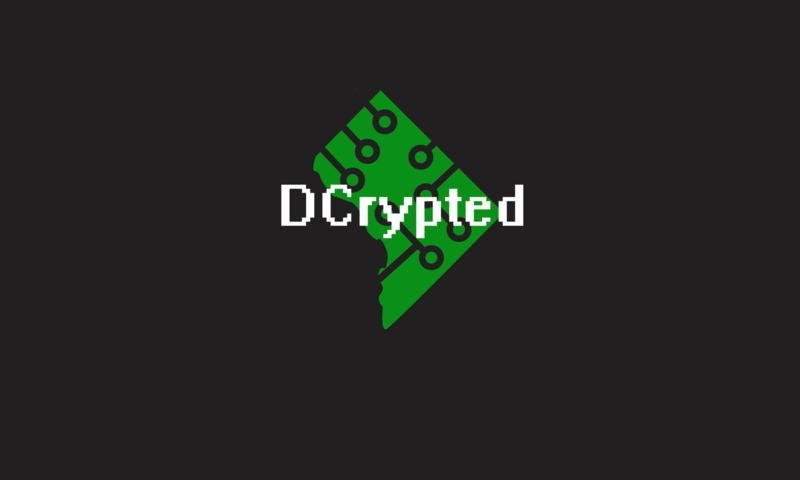 Episode four of DCrypted covers what goes into Computer Crime Law, and investigates the law/controversy surrounding passwords and the 5th Amendment. Ep 18 Shutdown for What? Ep 14 Bot or Not?